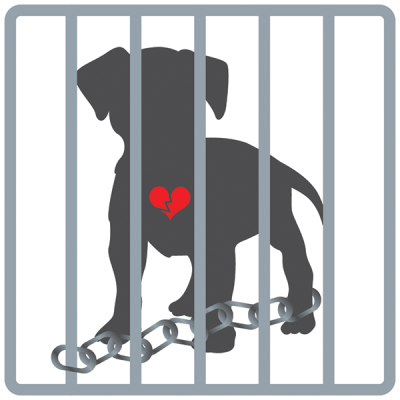 Watch Video - "I Didn’t Know"
Unregulated movement of dogs spreads rabies. 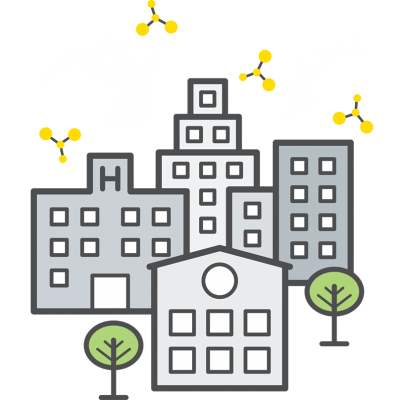 Rabies positive dogs are being moved to supply highly-populated cities that are often dog meat eating hot spots. 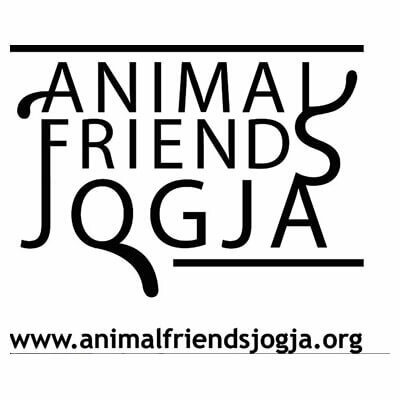 The Dog Meat Free Indonesia campaign is led by Change For Animals Foundation, Animal Friends Jogja, Humane Society International, Jakarta Animal Aid Network and FOUR PAWS. 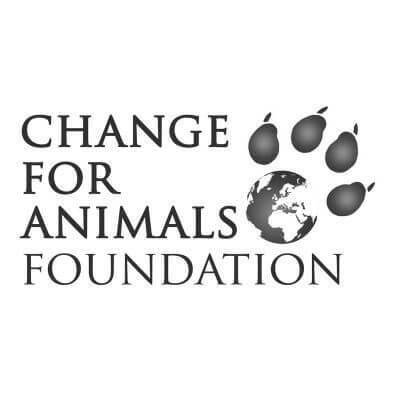 Through public awareness campaigning and political lobbying, our united goal is to secure public and political opposition towards the dog meat trade throughout Indonesia. 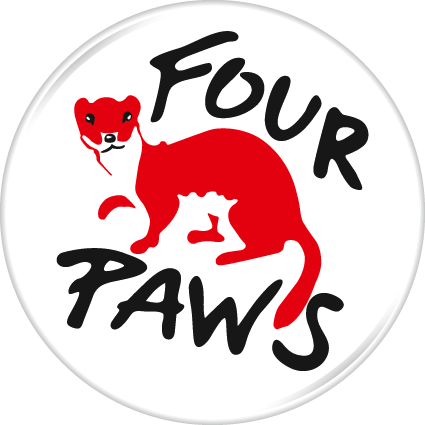 With proven experience and expertise in delivering effective public awareness campaigns, and in working in collaboration with local and central governments to pass and support the implementation of laws and regulations to end cruel practices and to strengthen animal protection legal provisions, we are well-positioned to tackle Indonesia’s cruel and dangerous dog meat trade. 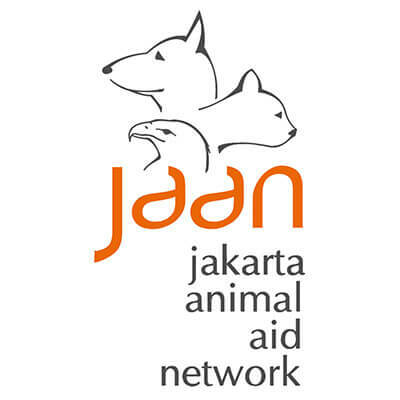 Every year, an estimated 1 million dogs are brutally captured and transported throughout Indonesia, crammed into sacks and cages, their mouths bound shut so tightly they can hardly breathe. They are taken on long, grueling journeys to markets and slaughterhouses. For those who survive, they watch other dogs being brutally slaughtered while they wait their turn. 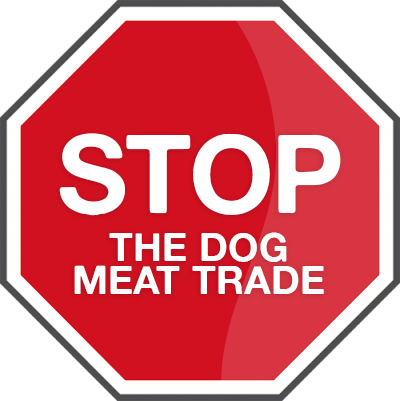 The trade is cruel and dangerous, and it must stop! 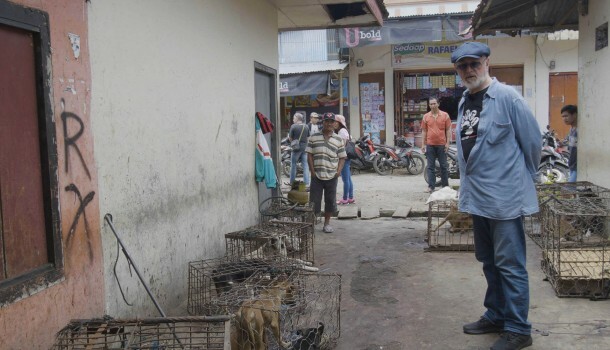 There are growing concerns for animal welfare throughout Indonesia and there is increasing awareness that the trade is incompatible with efforts to control and eliminate rabies - a deadly disease that has a devastating impact on human and animal health. 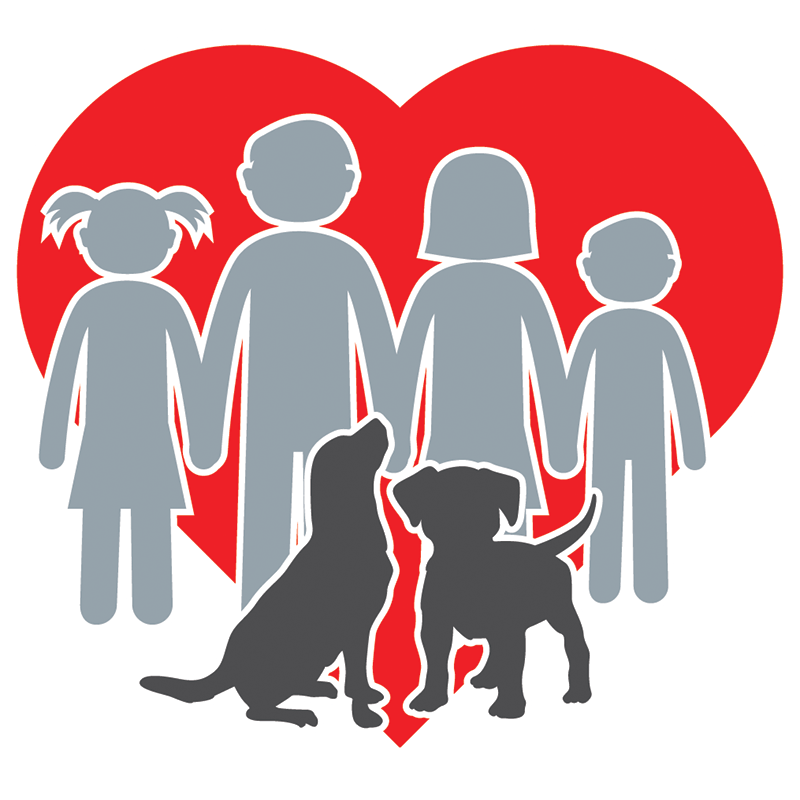 Throughout the world, dogs are Mankind’s most loyal companions, bringing us joy, cherished as "therapists" in schools and in hospitals and homes for the young and elderly, and serving in our police forces and armies. 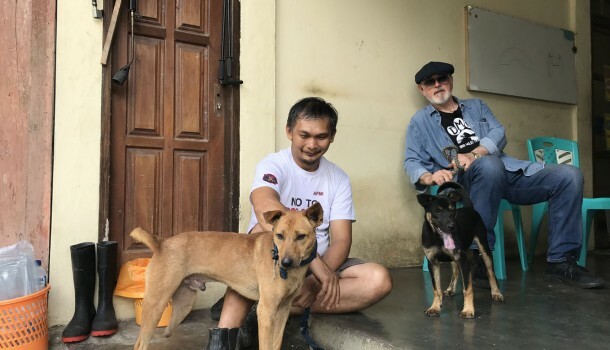 As pet ownership rises rapidly in Indonesia – and globally – it is a duty to ensure they are adequately protected from cruelty, and to be recognised – and respected – as companion animals.